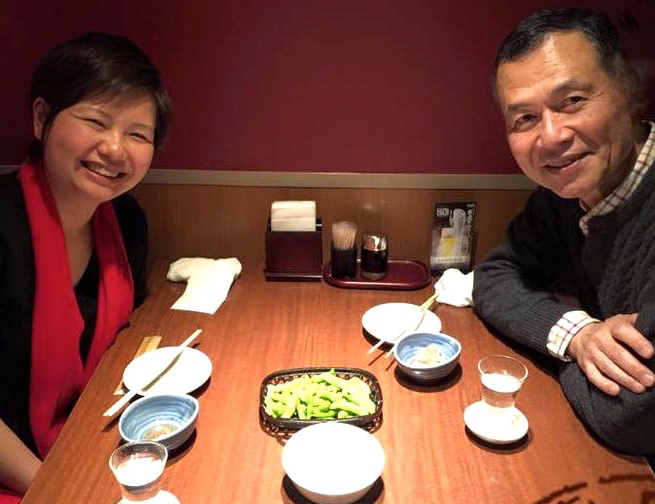 Yvonne Yam (IAF Hong Kong) & Masakatsu Ninomiya, former Regional Director, Asia (2015). As the world's largest and most populous continent, Asia is home to many facilitators - and increasingly to many who call themselves proud members of the IAF! The region's chapters are some of the most active and there is growing interest in professional development, including the IAF CertifiedTM Professional Facilitator designation. For more information about IAF's work in Asia, please contact Farah Shahed, Regional Director for Asia. Check out IAF Asia Region's latest newsletter with updates on what is new and happening in IAF, globally and regionally. 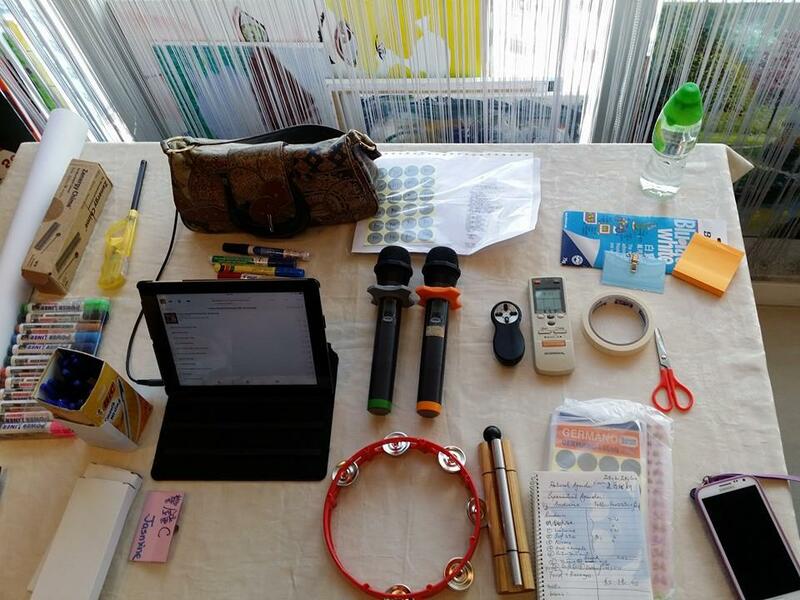 The Asia region will host a number of activities throughout the year. The 22nd IAF Asia Conference will be held on Septemebr 6-7, 2019 in Kuala Lumpur, Malaysia.